Ten questions about Pan American World Airways (1927-1991): its founder, its fleet, its history, etc. Who is generally considered as the “father” and founder of what would later become Pan American World Airways? True or False: The “father” of Pan Am (see previous question) started his experience in aviation by creating the first air club at Yale University. What was Pan Am’s radio callsign? 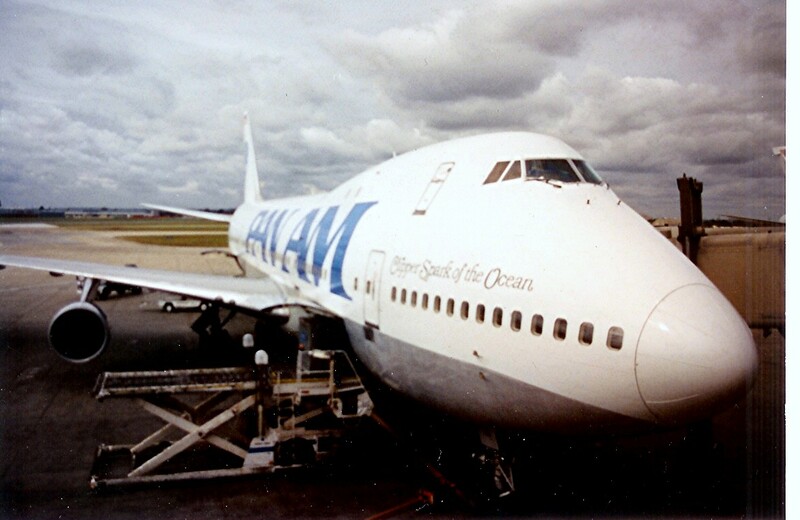 Which aircraft was used by Pan Am later in the seventies for non-stop trans-Pacific routes? One of the sad moments in Pan Am’s history was the Lockerbie bombing on December 21, 1988. What was the christened name of the 747 involved in the crash? What is the major event in Pan Am’s history that took place on October 26, 1958? In the eighties, it was the beginning of the end for Pan Am. The airline sold its trans-Pacific routes and part of its fleet to another U.S. airline. Which one? Which aircraft, built by Boeing and introduced in 1947, was widely used by Pan Am on trans-Atlantic routes? What was the name of Pan Am’s subsidiary in South America, based in Peru? A Venezuelan airline wore a color scheme similar to Pan Am’s final color scheme and even its old logo. What was its airline?